Stocking my pantry is an ongoing process. I don't really have a method or budget. When something is low, I add it to the list to buy more. While my pantry is still a long ways away from where I would like it to be. I still feel secure knowing that we could survive without the grocery store for a long while. 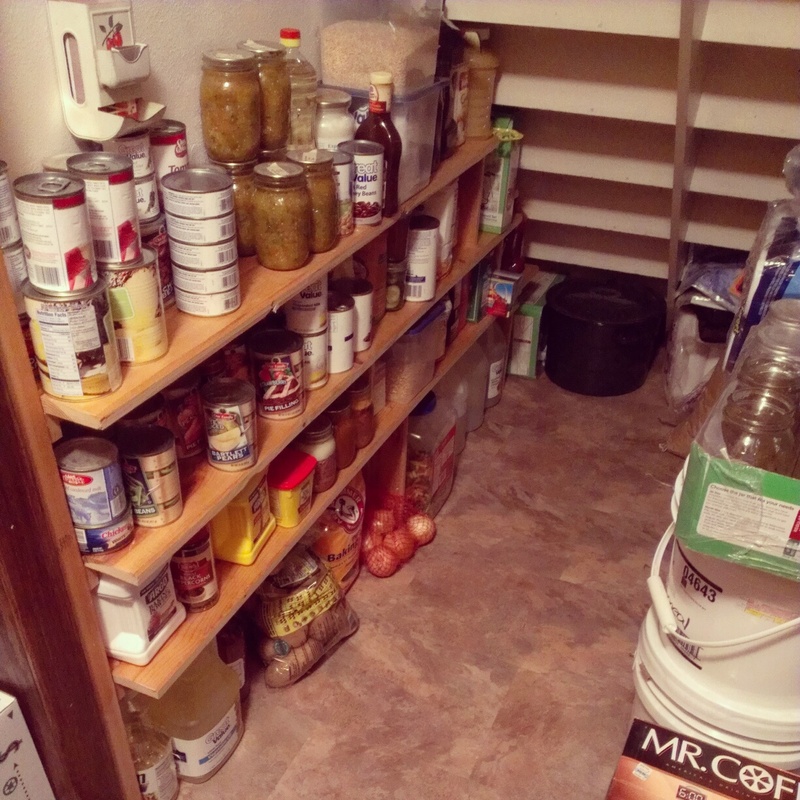 Here is my shelving side of the pantry. This is one of the areas that I plan to improve upon this summer. Last summer I really only had tomatoes in my garden, so I had canned tomatoes in various forms, but not much else. This year, hopefully the garden will produce at least half of what we will need. I also need to find a source for local fruit to can or freeze. 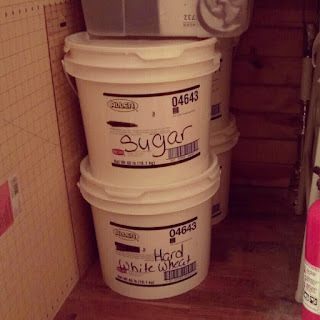 This side holds some of my dry goods in buckets. Rice, wheat, flour, lentils, pinto beans, oatmeal, and milo. 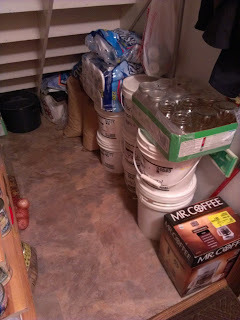 I still need to put two bags of wheat into buckets, but the grocery only had two buckets available at the time. I get my buckets from my local grocery store. The bakery gets donut glaze in them and when they are done they give them away. With the addition of the grains and oatmeal, I had to expand my pantry into the closet in the dining room. 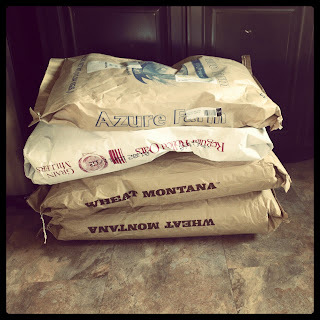 My sewing machine now shares a home with some sugar, oatmeal, wheat, and rice. Man do I need a root cellar. It's very large. That's great. My grains are kept in the guest room closet. 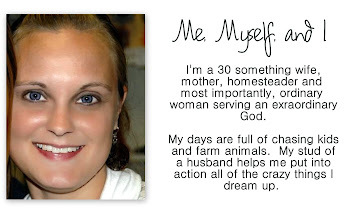 I noticed your Wheat Montana label. I just recently bought 100 pounds of wheat berries from a local store. It was $36 for 50 pounds of organic. I figured I cant beat that price. Ordering online, the shipping adds to the cost.